One of the main benefits of our respite care is that we are able to provide the same level of personalized care that you were providing yourself. This means that we can attend to the unique needs of your loved one in the comfort of their own home. We are able to assist them with just about anything they need support with, so they can continue living the independent and satisfying lifestyle they love and enjoy. You can rest easy when your loved one is in our hands. Through our exceptional personal care services in Virginia. We are committed to improving the quality of life of your loved one. This ensures that you can not only have peace of mind but also able to recharge your batteries and get the rest you need. After all, being the sole care provider for your loved one can be exhausting and when you burn out, your quality of care and attention will begin to dwindle. 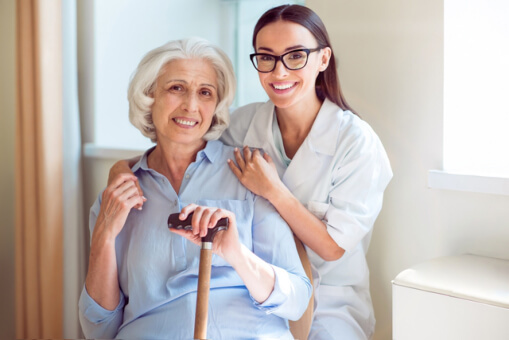 Thus, allowing us to assist with our respite care will not only help your loved one but will also ensure you can get the chance to rest, so you can maintain a high level of care. Those are just a few of the many different things that you will want to keep in mind when it comes down to respite care. It can definitely be a draining job, so do not let yourself get to the point where you feel burnt out as this will affect your loved one as well. If you would like to learn more about our respite care and how we can serve you, please feel free to get in touch with us anytime. This entry was posted in Home Care and tagged Caregiver, Caregiving Burnout, Elderly Care. Bookmark the permalink. Allow us to conduct a free in-home assessment of your care needs. Allow us to visit you at home so we can learn about your health condition, lifestyle, and daily challenges. 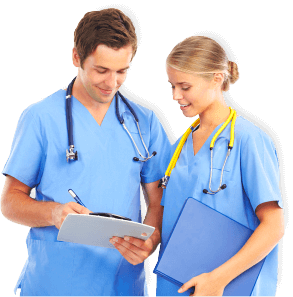 Our care coordinators can then create a customized care plan that fits your health requirements. We render Home Care Services in Springfield, Virginia with your satisfaction in mind. Learn about how we deliver our service to the individuals we serve. You Are Important to Us Contact Us Today! If you have questions, concerns, or suggestions for us, please let us know. You can reach us via the contact details provided below.